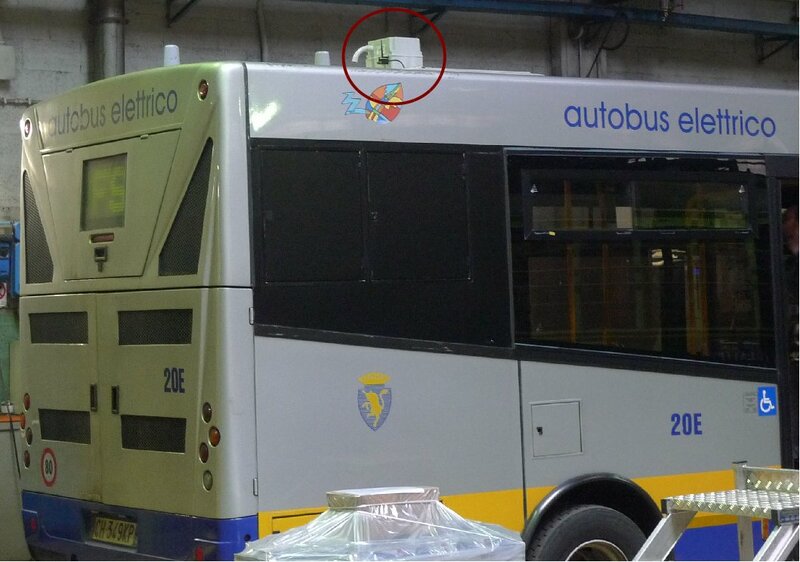 The MASP  (Monitoraggio Aree Sensibili e Protette) project was completed on February 28th 2013 and as final step it has been installed a mobile testbed on the electric bus of the company Gruppo Torinese Trasporti (GTT). 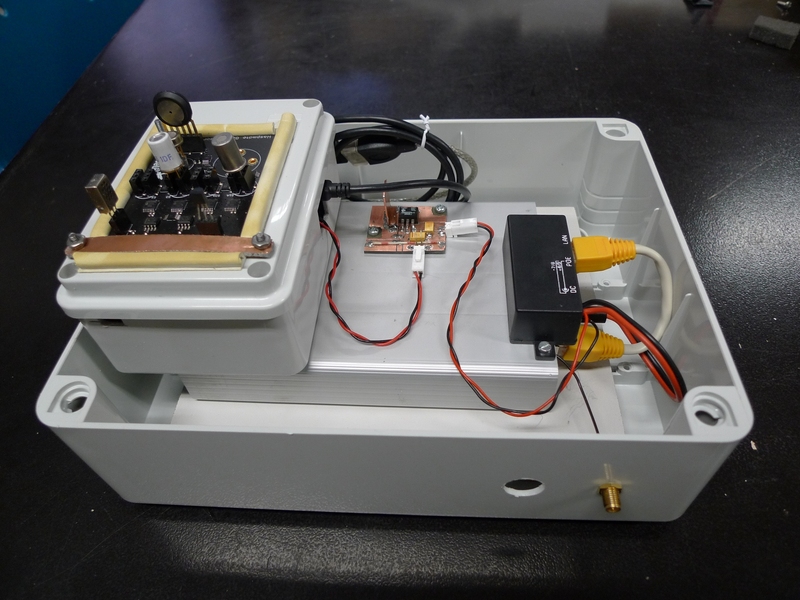 This project aims at the development of an air quality monitoring system for sensible and protected areas. The MASP system is made of fixed and mobile nodes that cooperates in a distributed environment. This testbed realizes an acquisition system in an outdoor environment using a vehicle that runs periodically a default route. Thanks to an agreement with the company Gruppo Torinese Trasporti (GTT), it has been possible to achieve this functionality by using electric bus that cover Star 1 and Star 2 lines. This vehicle has the characteristic of being equipped with an electric engine, which does not emit polluting gases that could interfere with surveys taken by sensors. 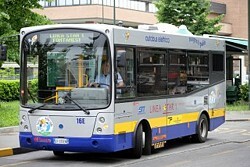 In his paths, the bus crosses several areas of interest (in terms of sensibility) such as the Limited Traffic Zone (ZTL) in the center of Turin and areas characterized by high traffic density. A gateway operating in data-proxy mode, able to receive data from a vehicle and forward them to the server has been installed on the roof of the Polytechnic of Turin. When the bus passes through the area illuminated by the antenna of that gateway, all data collected by the bus are sended to a data server. 2012 CSP Research & Development.